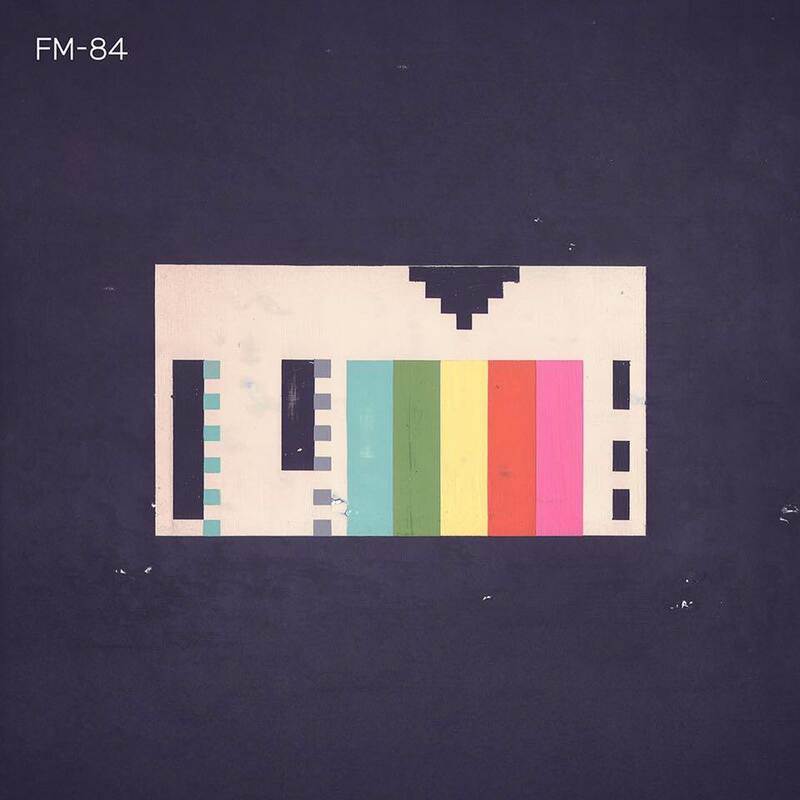 EP Archives - NewRetroWave - Stay Retro! | Live The 80's Dream! We have got another great song for all you rad people out there. 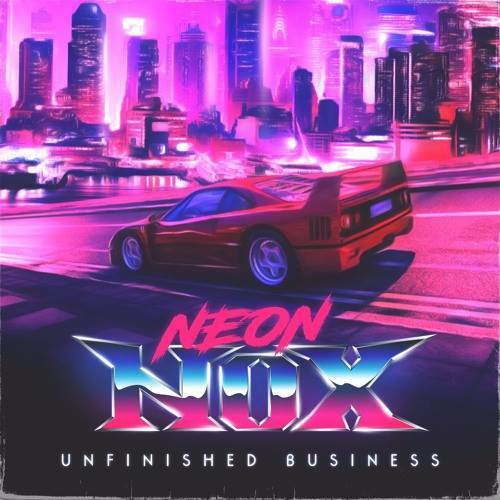 Here’s a track that will be sure to keep you cruising till sunrise, “Turbulence” by “Neon Nox”. Released via Ghostly International on April 1st, Silicon Tare is the new E.P from synthwave supremo, Com Truise. January 30th sees the release of Femmepop's brand new E.P, entitled 'Underground'. Piloted by Irish songstress, Margaret O'Sullivan, this release follows the widely regarded and musical highlight of 2014, 'From a girl who never sleeps'.